Fraud & Security How Do Indian Organizations View Cyber Risk? Despite the growth in data breaches, security managers at Indian firms are incredibly confident in their cybersecurity preparedness. 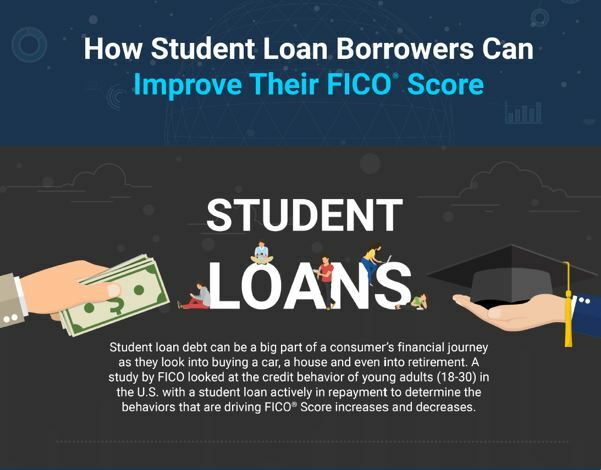 In our previous blog post, FICO revealed research on the credit behavior of young people with a student loan actively in repayment to determine the behaviors that are driving FICO® Score increases and decreases. Using a nationally representative sample, we identified 10 million scorable consumers age 18 to 30 who had a student loan actively in repayment as of October 2016. To better understand the financial actions driving the “FICO Score increaser” and the “FICO Score decreaser” populations, we looked at the credit behaviors of these two groups across a variety of dimensions such as amounts owed, on-time payments, and searches for new credit. Below is an infographic which provides a more visual representation of our findings. 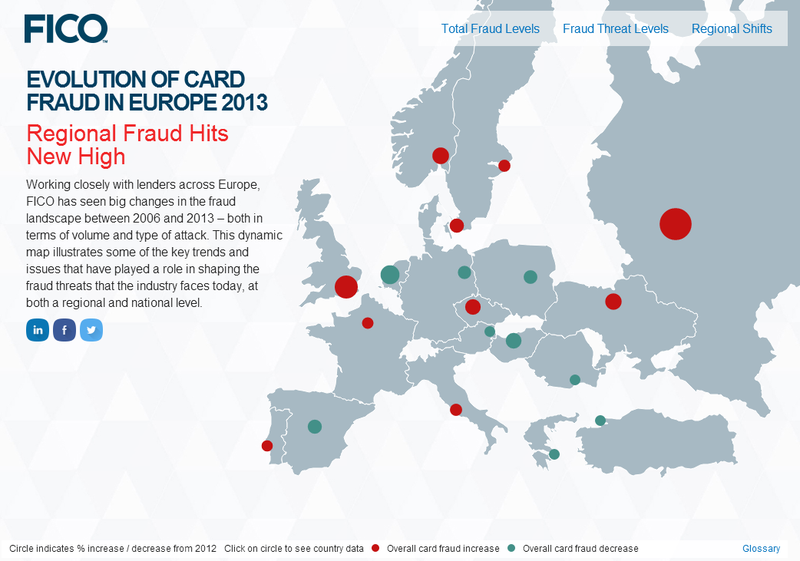 Fraud & Security In European Fraud, Size Isn’t Everything … Or Is It? Risk & Compliance Infographic: Keep the Car and the Paintings, I’ll Take the Gold! We recently put together an infographic showing the evolution of real-time analytics for payment card fraud detection over the last 20 years. The infographic also shares notable facts about payment fraud in major countries, including France, India, Russia and the UK. For example, since 1992, US payment fraud as a percentage of all credit card transactions has dropped by more than 70%. Risk & Compliance Infographic: What Does A High Credit Scorer Look Like? New myFICO® research provides revealing insight into the credit profile of US consumers with the highest credit scores, specifically those with FICO® Scores of 750 and above. These FICO Score “high achievers” account for 37% of scorable consumers, or roughly 74 million individuals. The research reinforces that following responsible credit behaviors, like paying bills on time and keeping balances low, remains the most effective path to a high FICO Score.